May 8, 1565 ---- Work on the construction of the fort was started. 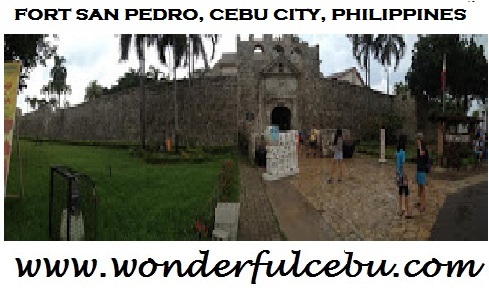 1738 ------------ Fort San Pedro was built as indicated at it's gate. 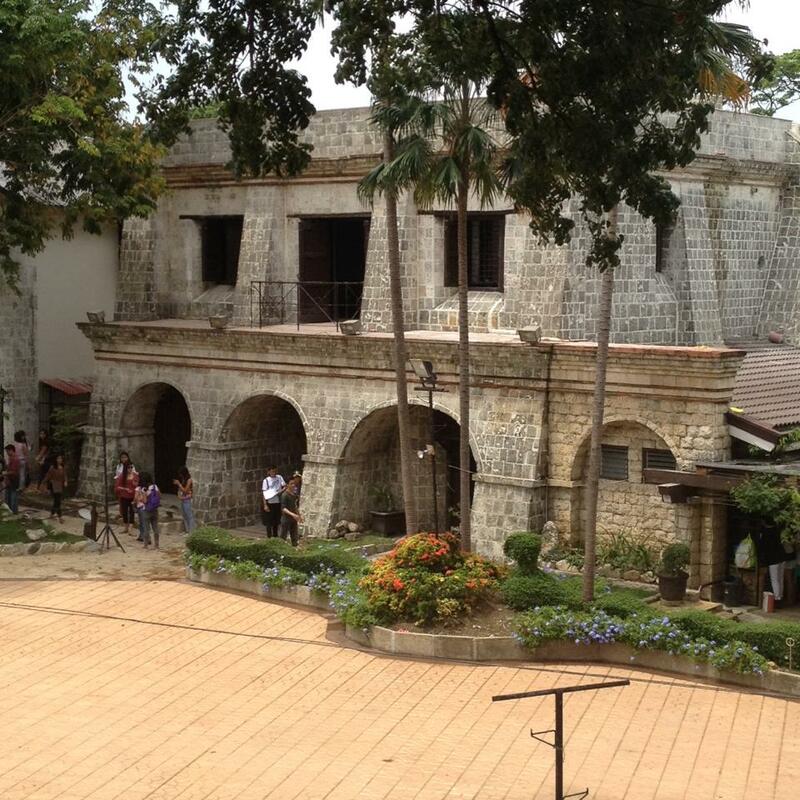 1957 ------------ Mayor Sergio Osmena Sr. announced plans to demolish the fort. He later gave up the plan amidst strong public opposition. 1957 ------------ The Lamplighter, a religious sect was commissioned to manage a zoo within the fort's courtyard. 1968 ------------ Zoo was relocated. Plans for restoration were started. 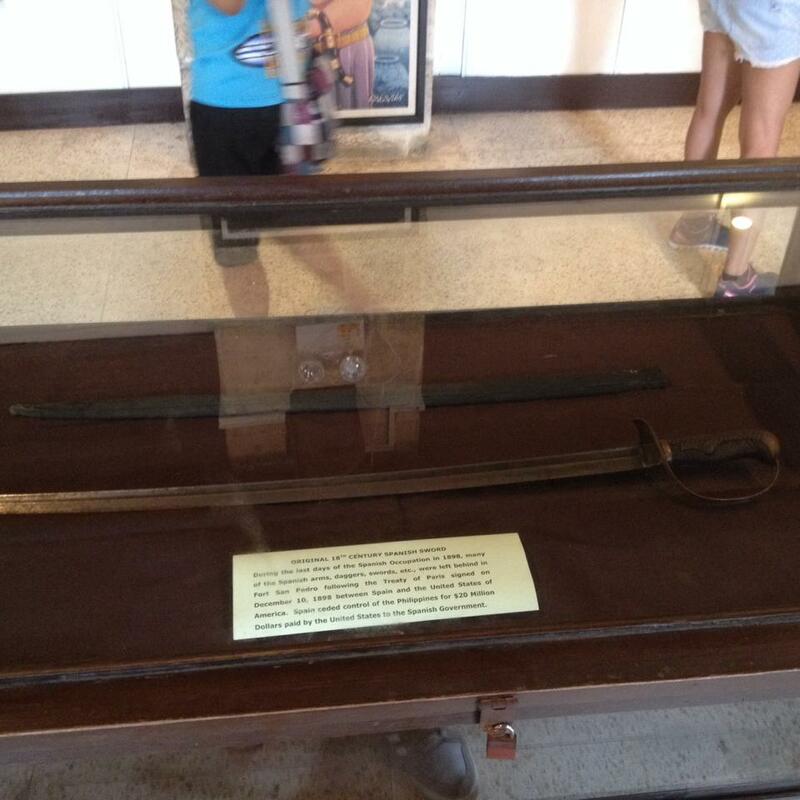 Inside Fort San Pedro are galleries of historical artifacts and art pieces. Some areas are also of particular tourist interest. I shall also discuss popular events and things to do inside this popular tourist attraction. The Cuerpo del Guardia is the largest building inside Fort San Pedro. It houses practically every office or room inside the structure. 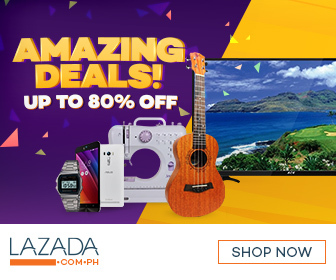 A room at the ground floor of the Cuerpo del Guardia is dedicated as a museum gallery with displays depicting the heroism of Datu Lapu-lapu and excerpts from Ferdinand Magellan's rediscovery of the Philippines. 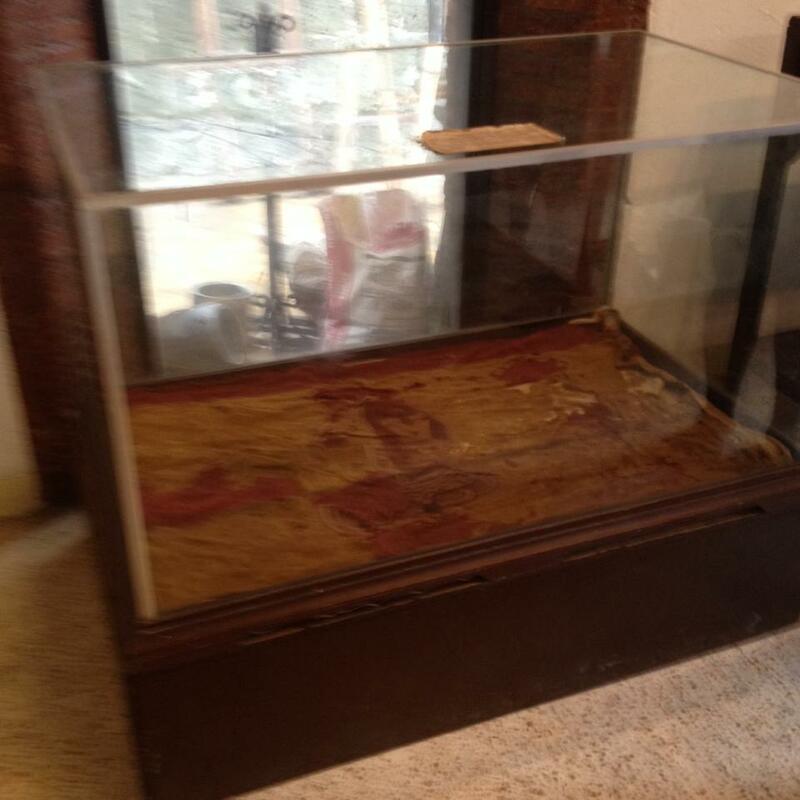 Inside the museum gallery is an old and tattered Spanish flag encased in glass. Also encased in glass at the museum gallery is an original 18th century Spanish sword. An art gallery with displays of paintings by local artists is located on the second floor of the Cuerpo del Guardia. You will find more displays at the Vivendi del Teniente which is also located on the second floor of the Cuerpo del Guardia. 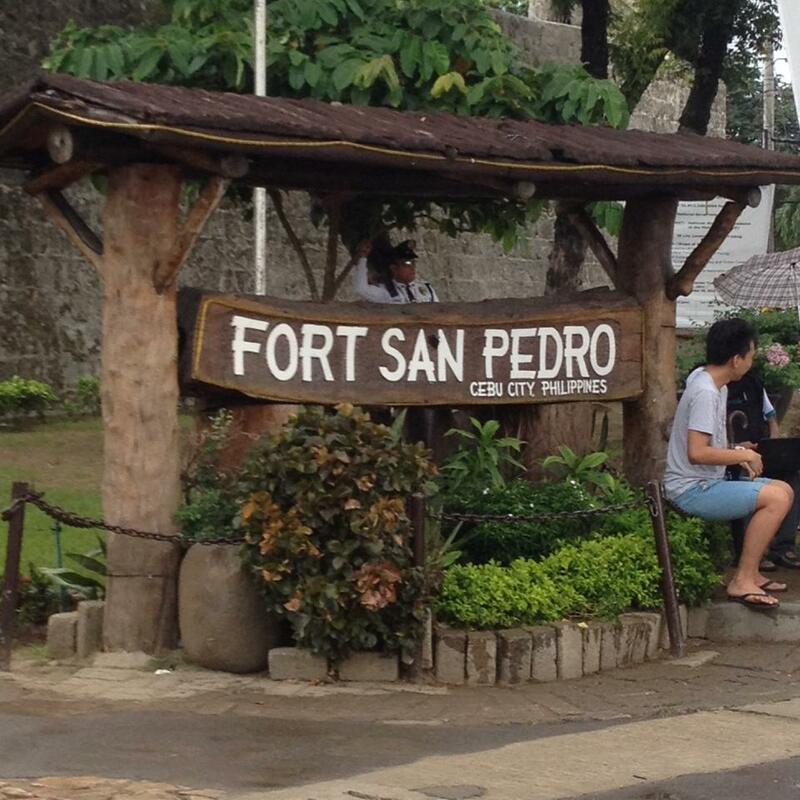 Fort San Pedro is a tri-bastion fort. 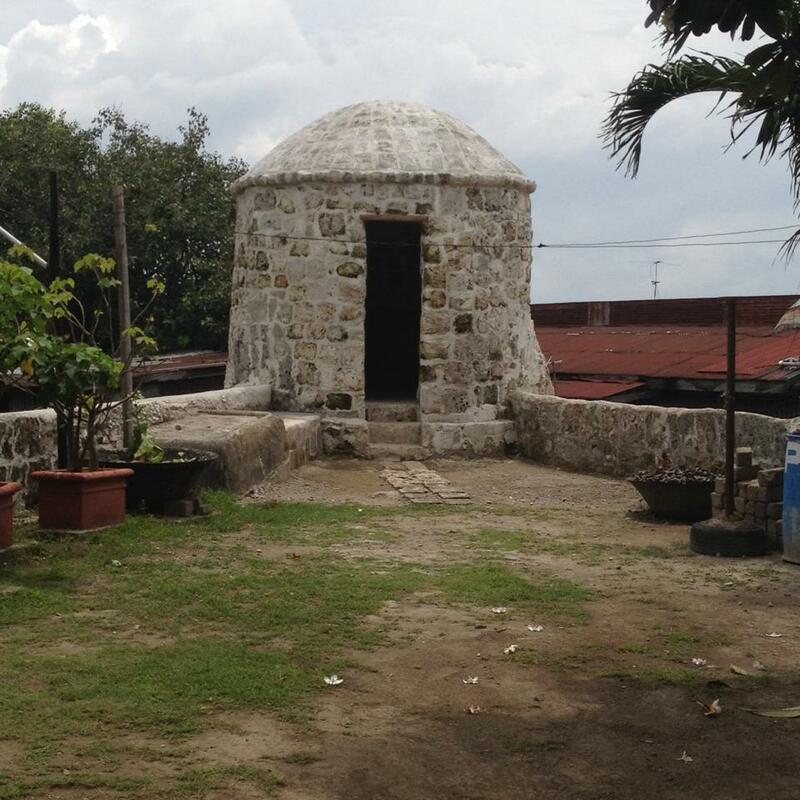 It has three bastions: La Concepcion, San Ignacio de Loyola, and San Miguel. The powder magazine (Almacenes de Polvora) was attached to the Bastion San Miguel. A 2013 earthquake ruined some of the areas in Fort San Pedro. The bastions suffered major damages but has since been reconstructed. There were 14 cannons originally mounted at the Fort San Pedro. 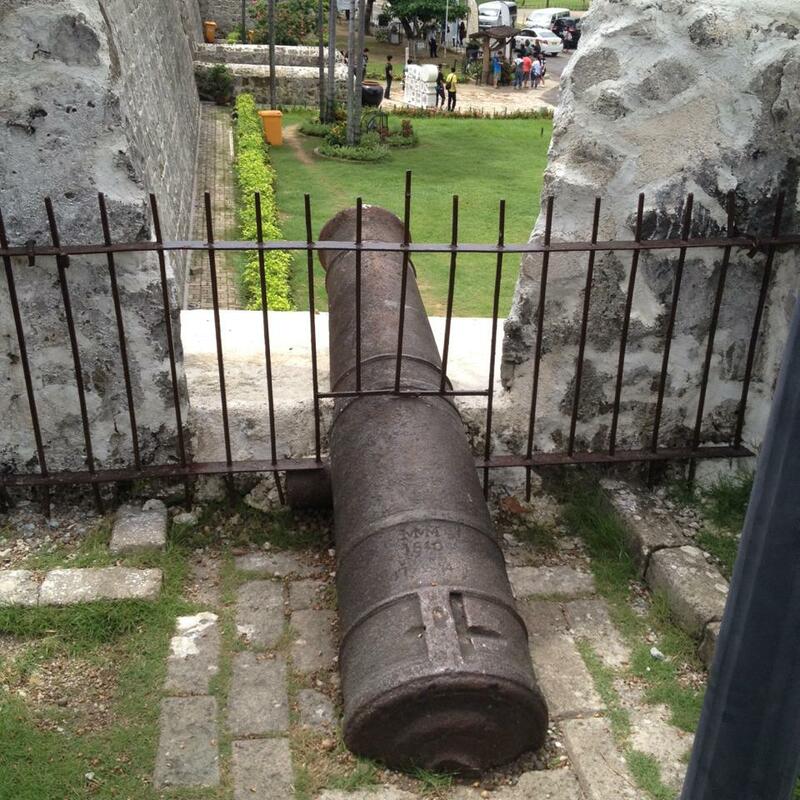 You can still see some of these cannons on display. According to an account by one Reverend Lorenzo Perez O.M. as published on a book in 1975 (Madonnas in the Philippines by Lutgardo Aviado), the second oldest image of the Virgin Mary was found inside a well at Fort San Pedro between 1570 to 1575. The find earns it the name Nuestra Señora de la Cotta. Officially, it is referred to as the Virgin or Remedies. This image was transferred to a dedicated altar at the Cebu Metropolitan Cathedral in the 19th century. Unfortunately, this European sculpture was lost in the chaos of World War II. 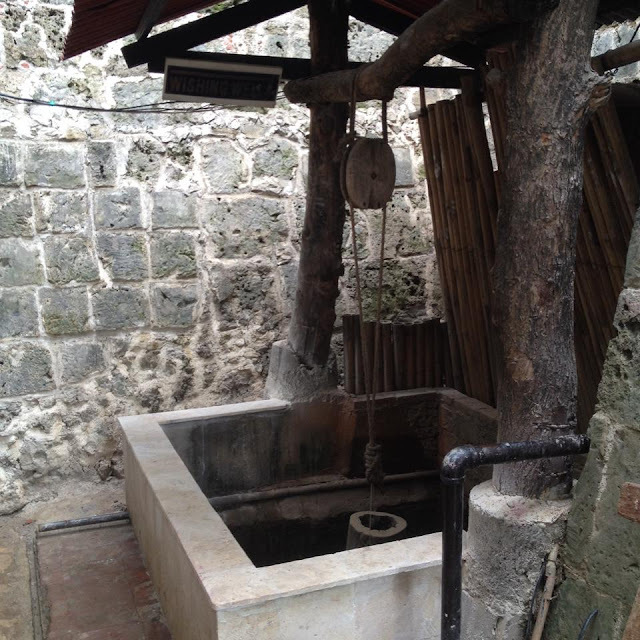 The well where it was found is now a wishing well inside the fort and has been reinforced with concrete. The courtyard of Fort San Pedro is where wedding receptions and other activities are held. The gardens around it are also very well-maintained. 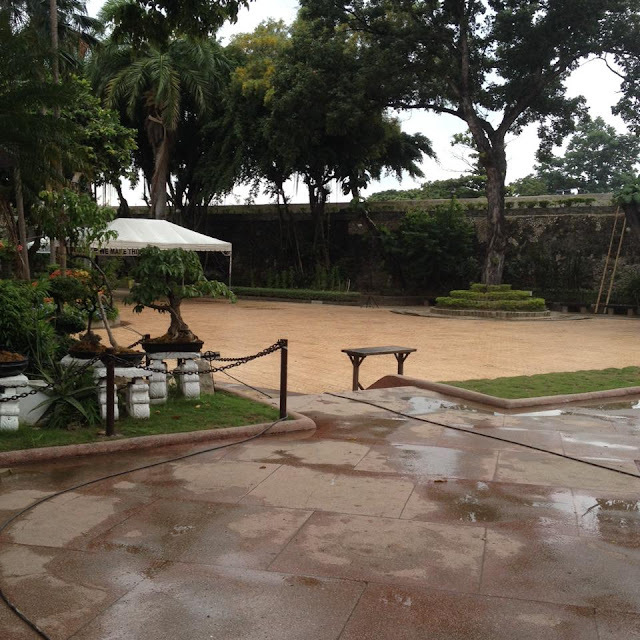 The Fort San Pedro is a popular place to hold garden weddings and wedding receptions. Barely a month goes by where there is no wedding-related event scheduled at the courtyard. 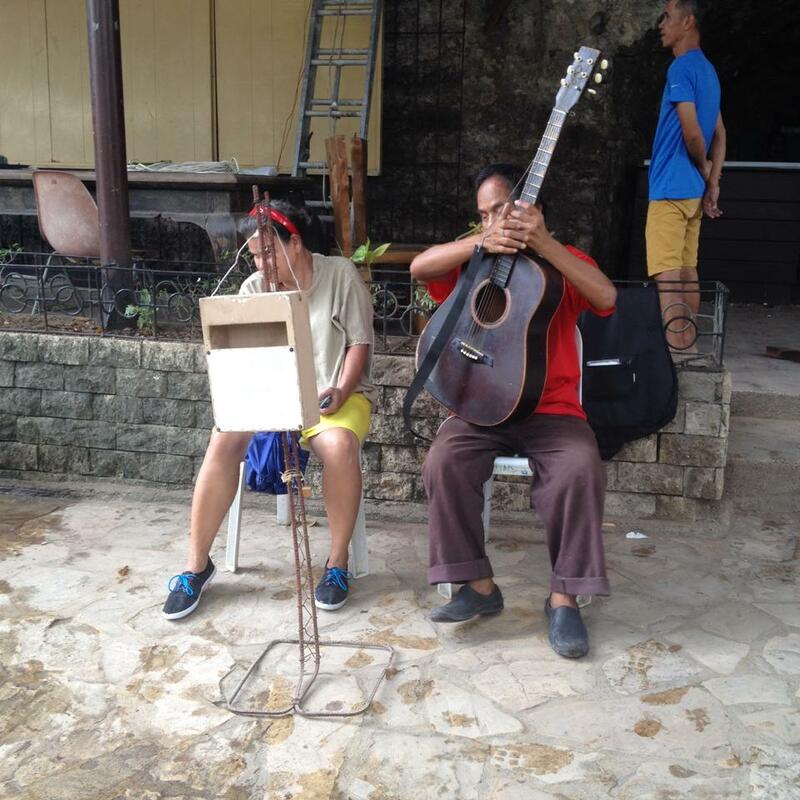 A regular attraction at the Fort San Pedro is the smooth singing voice of a blind musician. He plays with his accompanying guitar beside the canteen. This blind musician makes his living off tips from generous tourists. 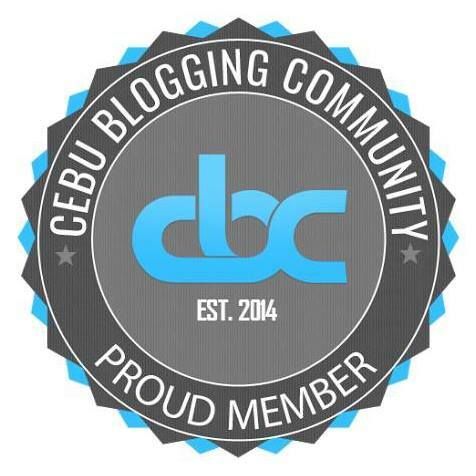 Have you visited Fort San Pedro in Cebu City? We'd like to know about your experience. You may share them in the comments below.